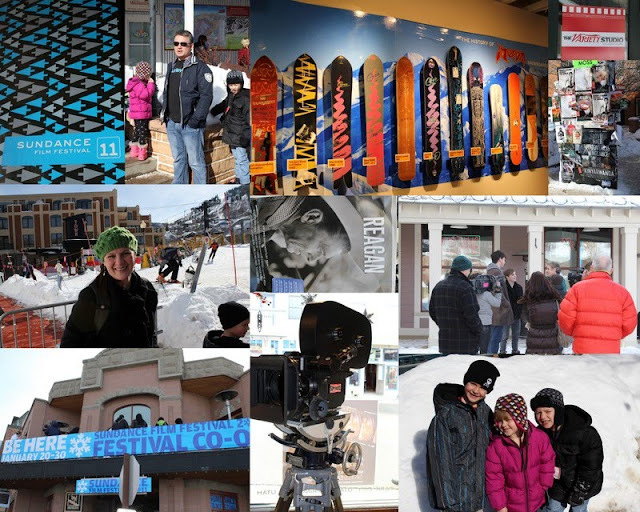 This year, we wanted the kids to experience the film festival so we loaded them up and whisked them away to Park City for a new adventure. We walked around Main Street, ate a yummy lunch and even saw a few stars. Isaac still promises to be a famous film-maker someday.